Share with the world about your experiences and communications with Sasquatch. 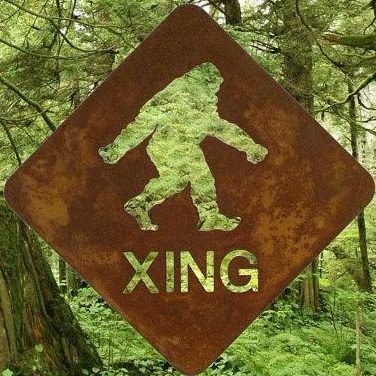 Please write your Sasquatch stories in the comment box below. Your texts will be approved and published. If you prefer to remain anonymous, just let us know. Texts might be abridged to the best excerpts, for practical reasons. Links to existing documents, pages, audio or video files are also welcome. Thank you for helping us to disclose the truth about our Sasquatch relatives.